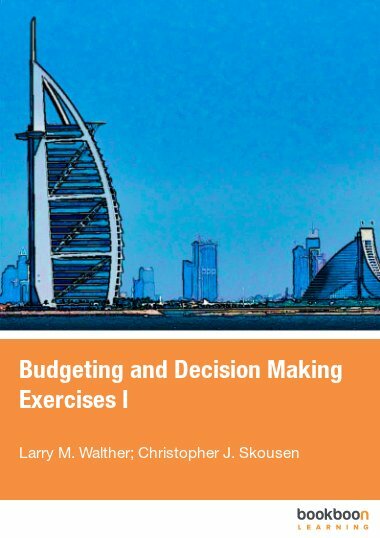 This exercise book is the first of four exercise books that correspond directly with the Budgeting and Decision Making textbook. 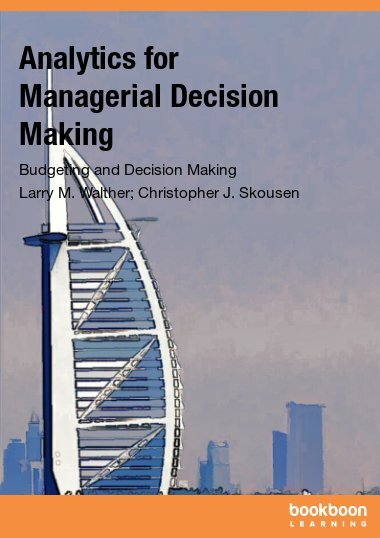 This exercise book is the first of four exercise books that correspond directly with the Budgeting and Decision Making textbook. 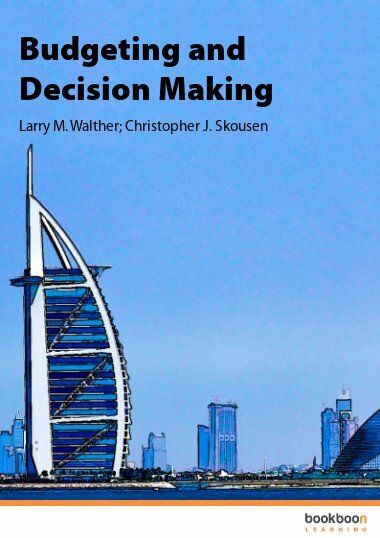 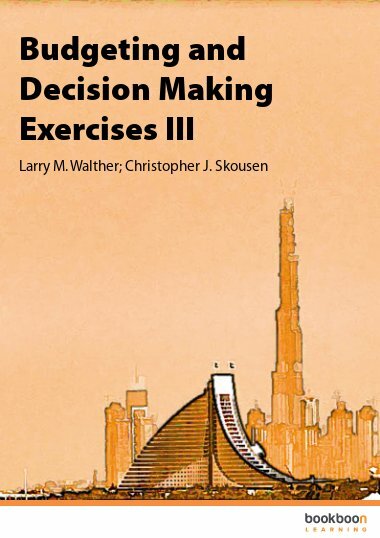 The exercises relate specifically to Part 1 of the Budgeting and Decision Making textbook. 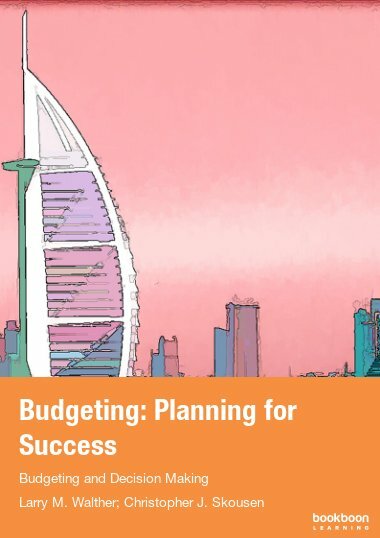 Exercises focus on budgeting and planning for success. 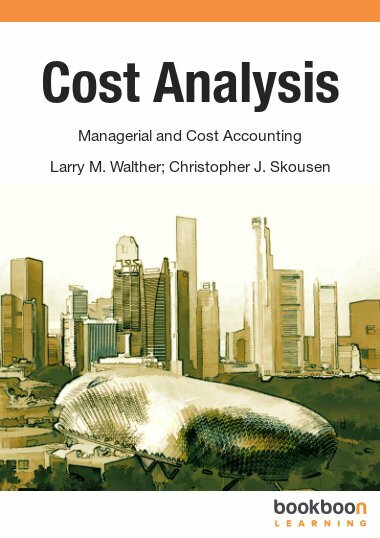 Exercises cover the components of the budget, including, sales, production, direct materials purchases, direct labor, factory overhead, selling and administrative, and cash budgets. 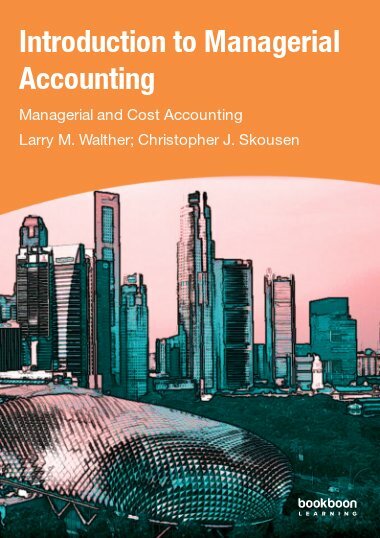 Budgeted income statements and balance sheets are also prepared.